With spring fastly approaching, it is time to start thinking about your lawn and garden. Here is an idea to make your lawn work for you, rather than the other way around. 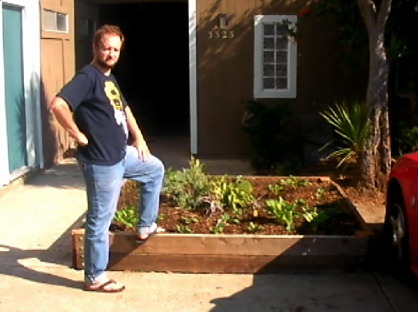 Watch this video by Jay and Ryanne of Ryan is Hungry who turned a small area of lawn into an edible adventure so at least their water bills are attributable to their health. If wildlife is not your issue, consider an edible lawn. Reduce your food bills, green your lawn. Sounds like an appetizing combination. Catch my upcoming ground cover article for those of you who would love to get rid of a portion of your lawn.